I am an accredited Triathlon Austraila Development Coach, Training Peaks Level 1 Certified Coach, Qualified Personal Trainer and Level 2 Recreational Running Coach. Offering 'on-going' and 'race-specific' coaching plans. these are athlete-centric, meaning that they are built around you and your particular needs and goals. Our programme's include sport specific sessions, strength and conditioning routines, access to Training Peaks software and regular feedback session with you. 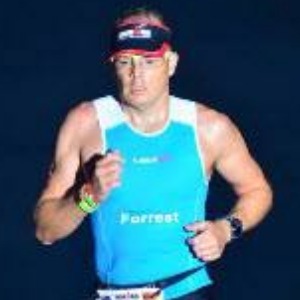 I am a friendly coach offering Triathlon Coaching & Personal Training for triathletes, runners, & busy people who want to live a healthy lifestyle. I pride myself on offering exclusive and bespoke coaching programmes and do not offer ‘off-the-shelf’ training plans. Success. Coach Stuart Payne has been notified of your message.